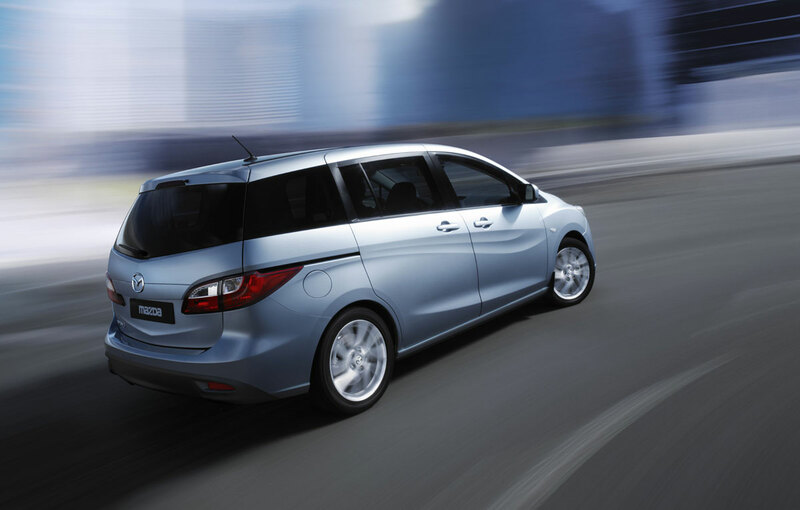 Mazda will launch in March at the Geneva Motor Show, the new generation of Mazda5. 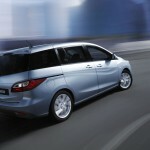 It promises to revolutionize the MPV segment with an interesting design. 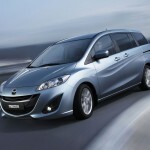 Mazda today unveiled the first images and official information about the new generation of monocab Mazda5, one of the pretenders to the top position of the MPV segment. Although the Japanese are miserly in terms of official informations relating to their new model, the first press release reveals some interesting details. 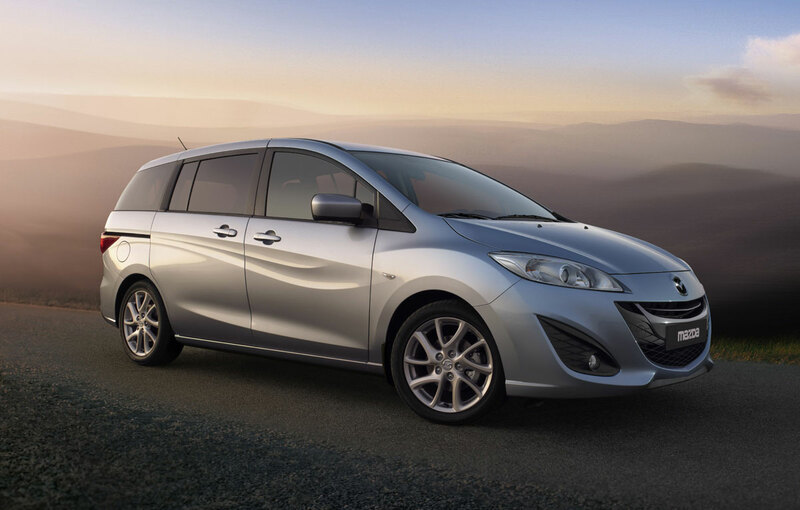 Thus, we find that the main purpose of the new Mazda5 exterior design was to launch a new cosmetic line that is based mostly on emotion. 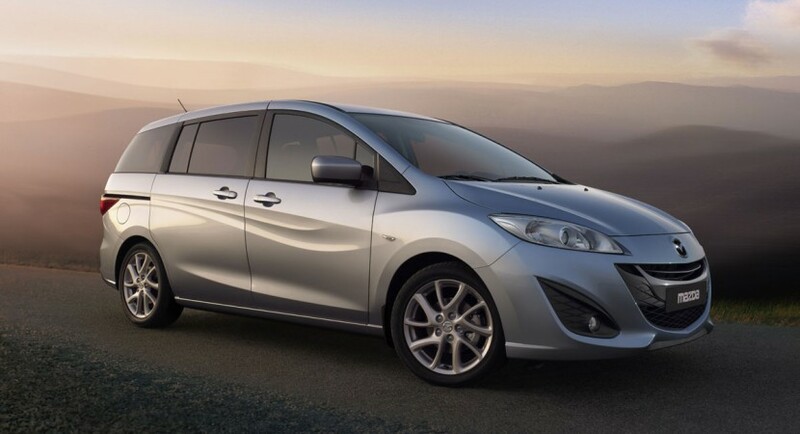 In addition to the front borrowed almost entirely from the new generation of the Mazda3, the new 5 comes with fluid side lines ending in the rail of the opening doors and that transforms a semiutilitary design in one full load of aesthetics that is part of the fluid model developed with the launch of Nagare concept. 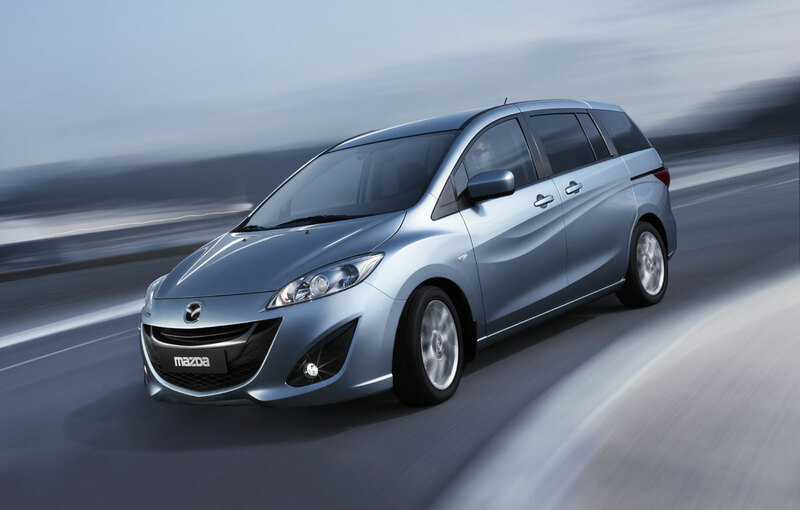 The Japanese have not revealed the whole range of engines available for their new model, the gas engines will be a unit of 1.8 liters and a specially developed 2.0-liter for Mazda5. Japanese car manufacturers halted the exports to U.S.